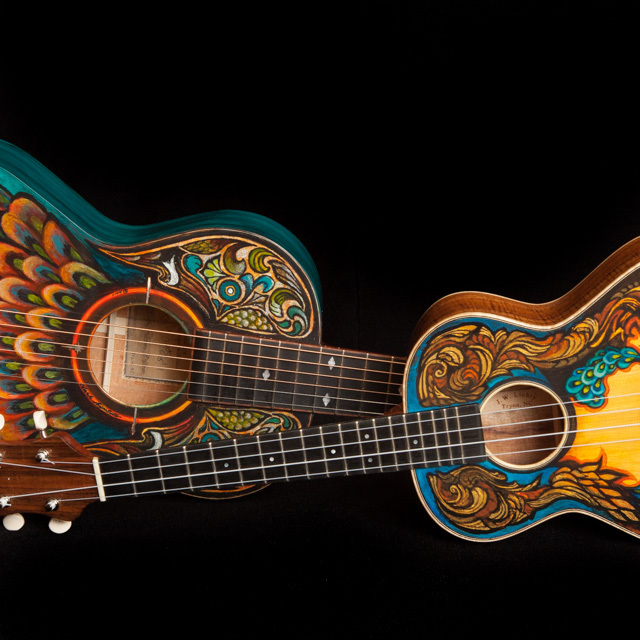 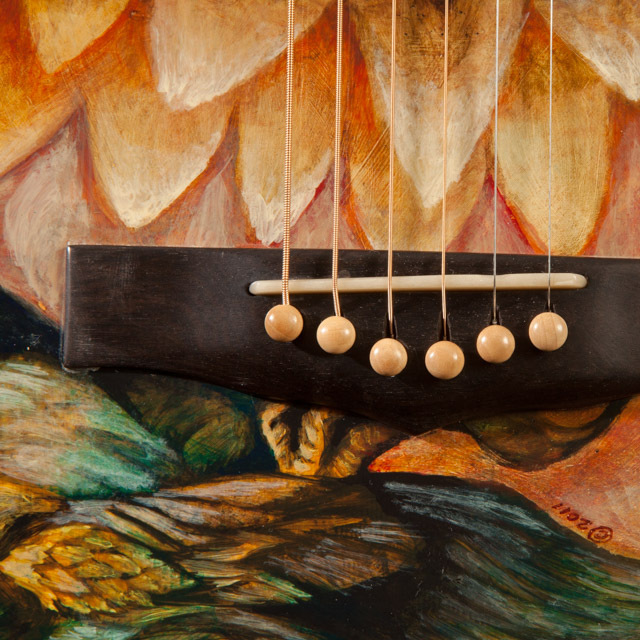 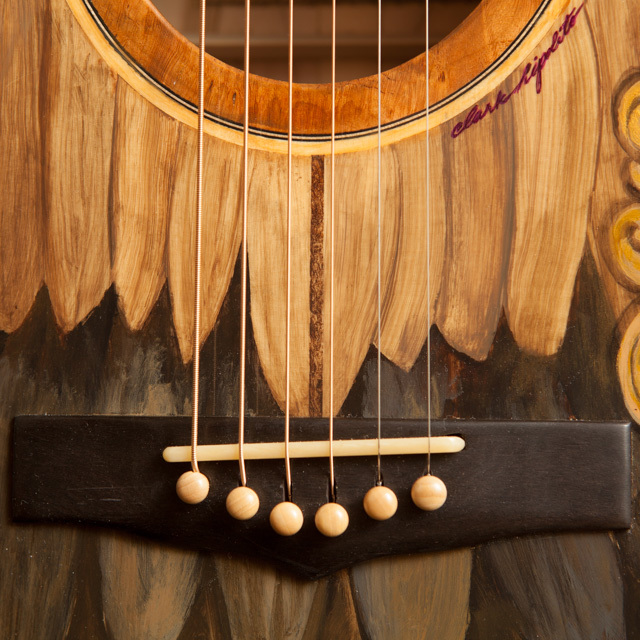 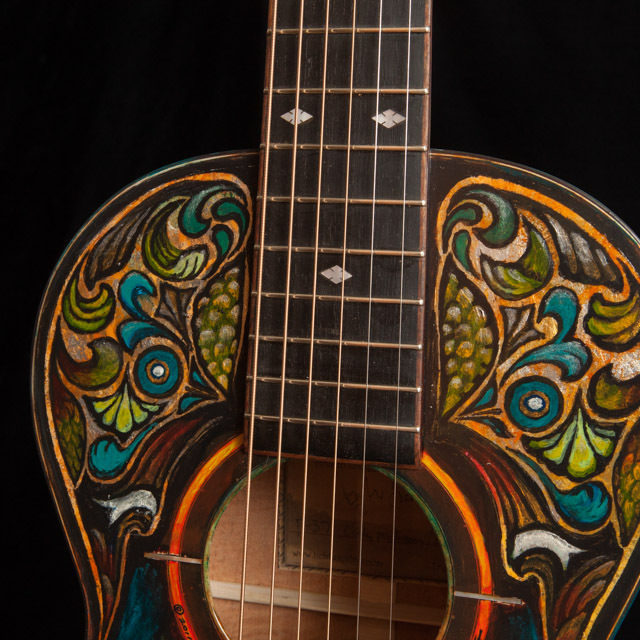 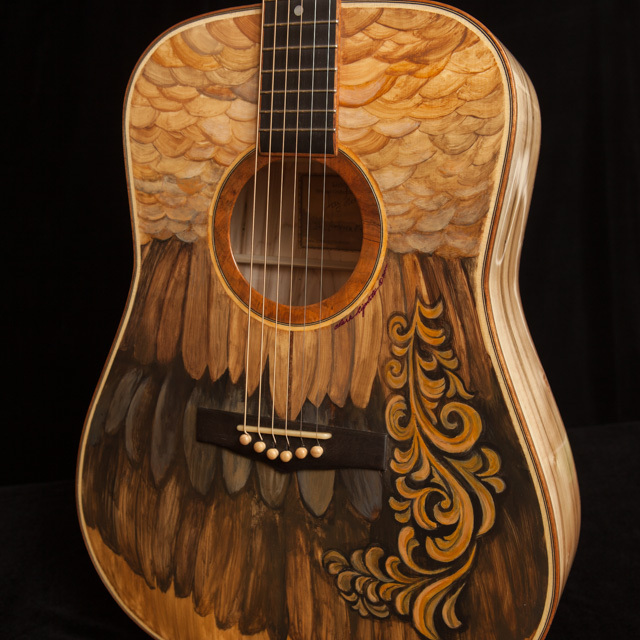 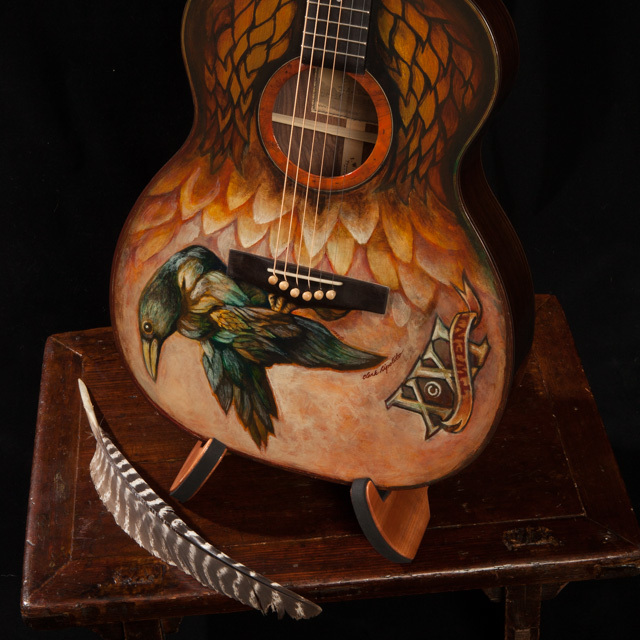 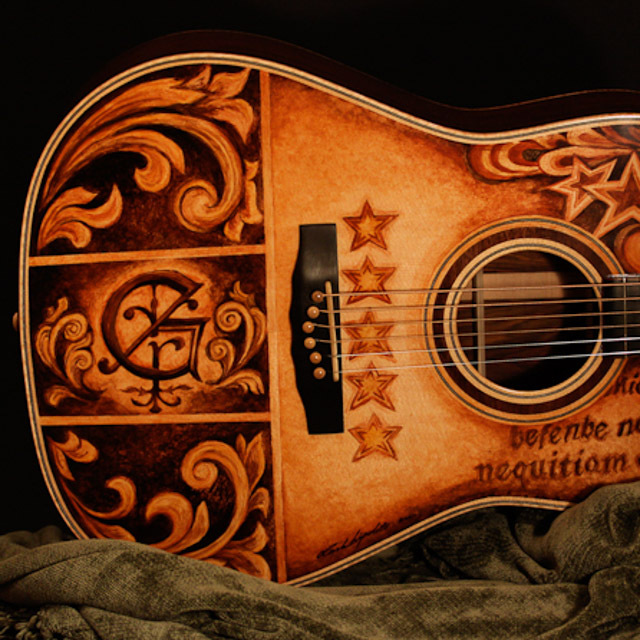 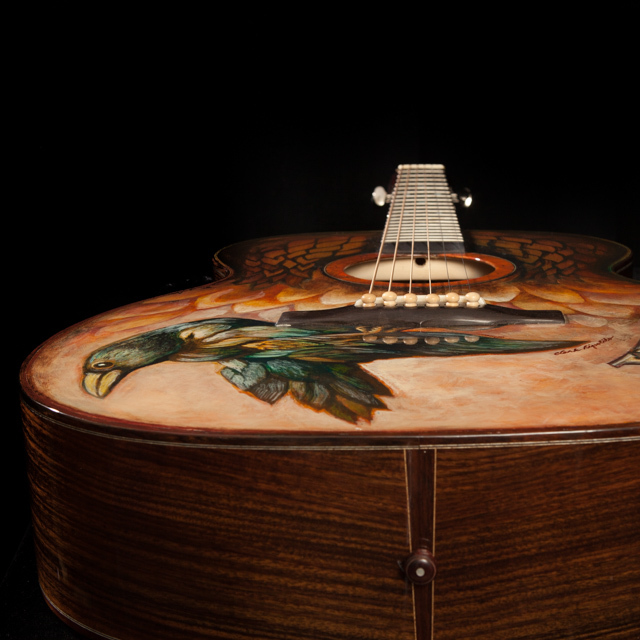 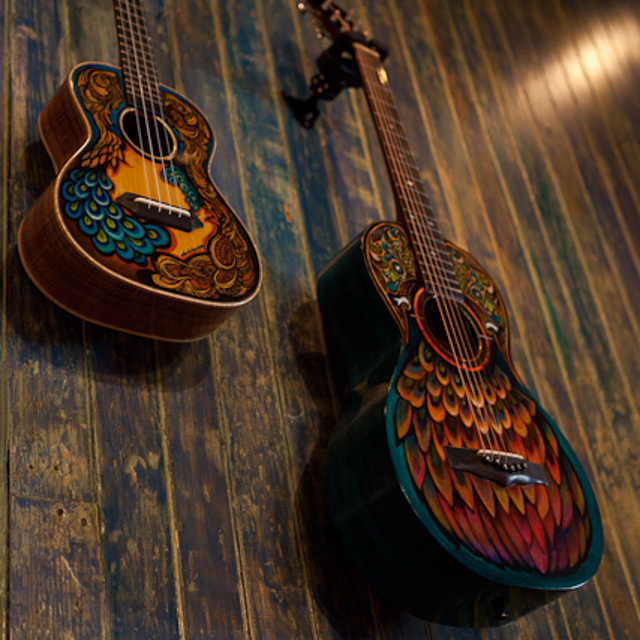 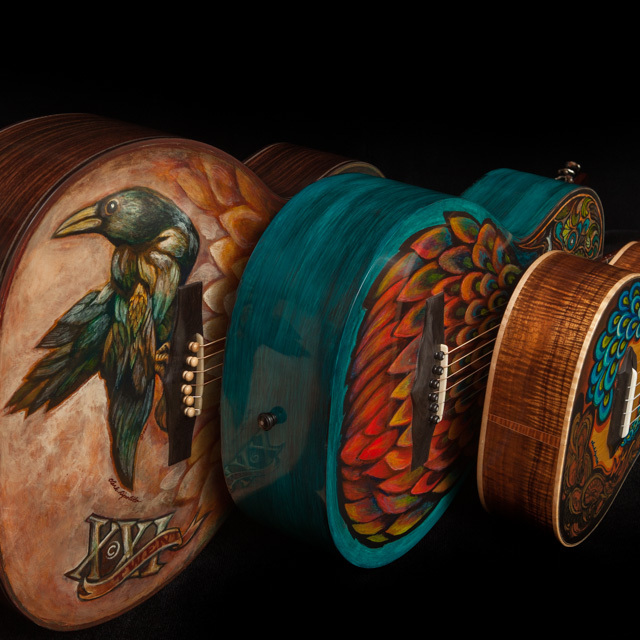 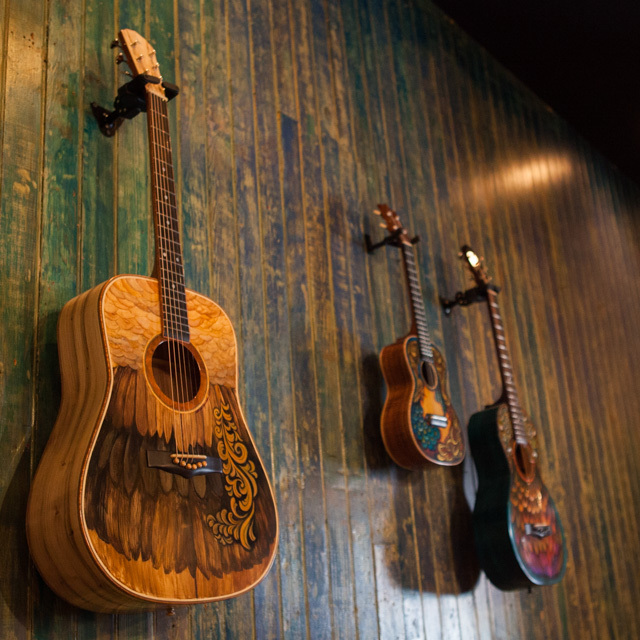 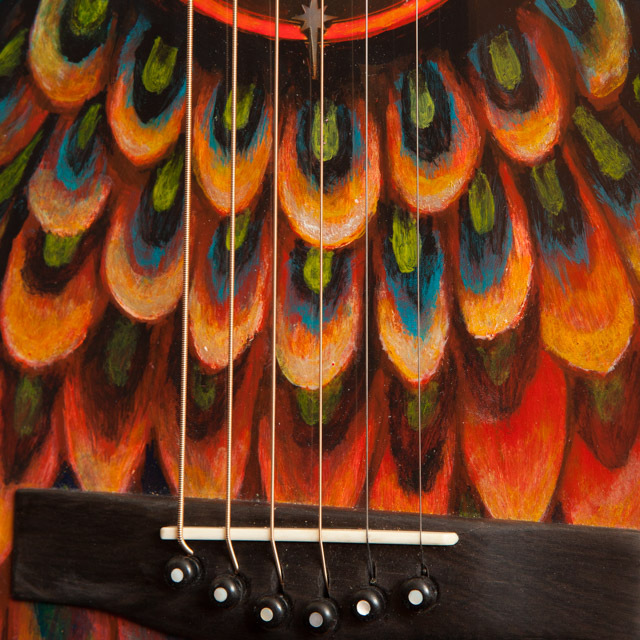 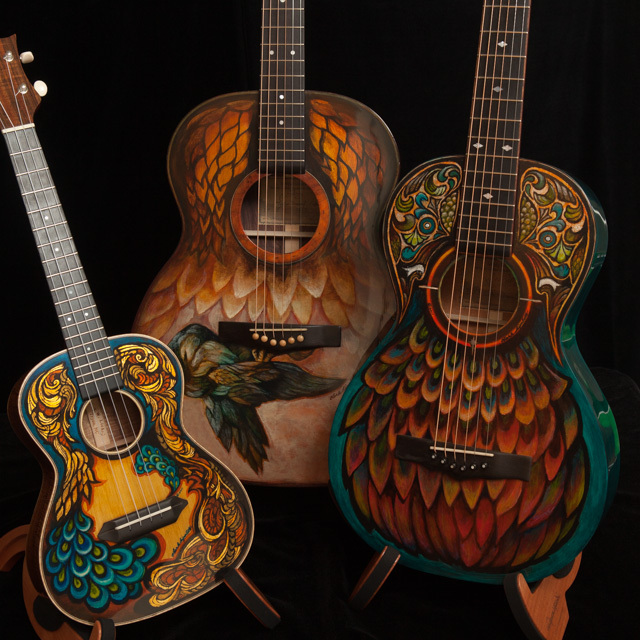 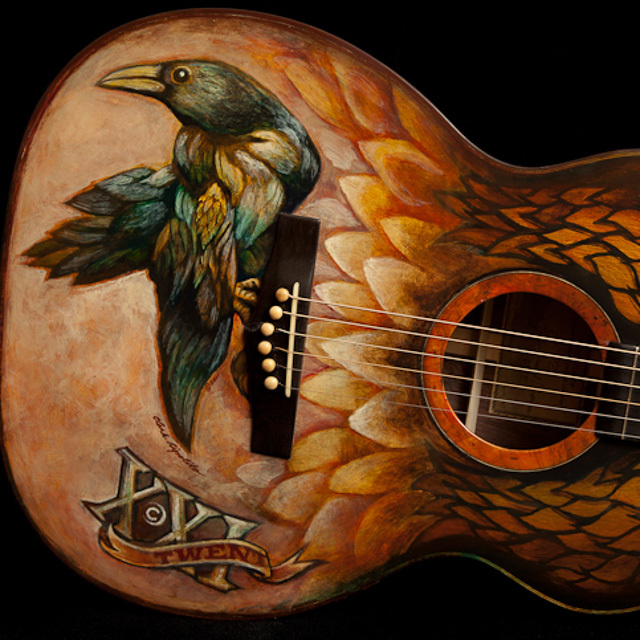 One of the most unusual projects Jay has worked on to-date is the hand painted guitar and ukulele series with acclaimed Raleigh artist Clark Hipolito. 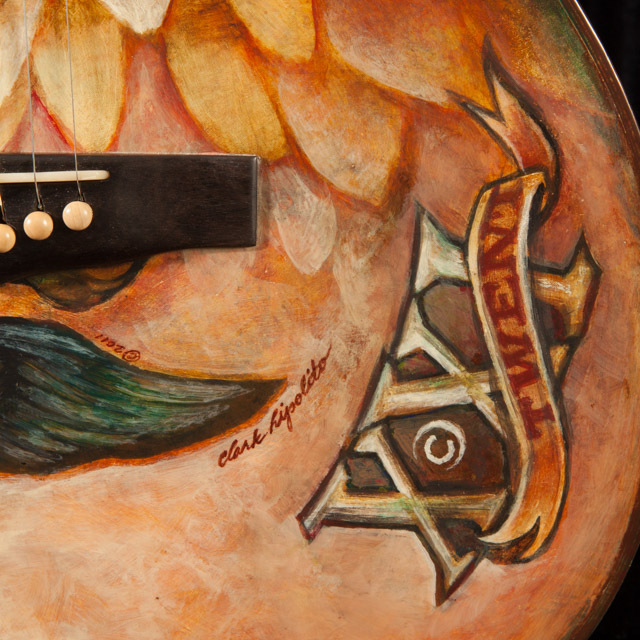 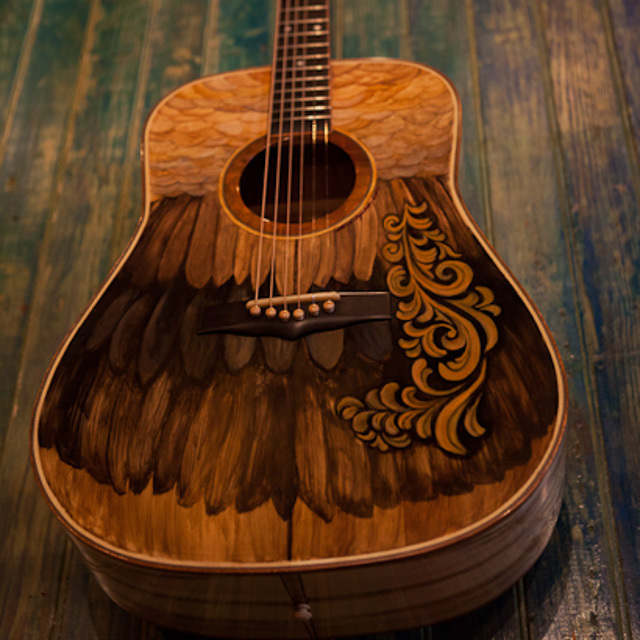 It began with a custom guitar for Gloriana’s Mike Gossin and wrapped up with four instruments designed for the Birds of a Feather Exhibit. 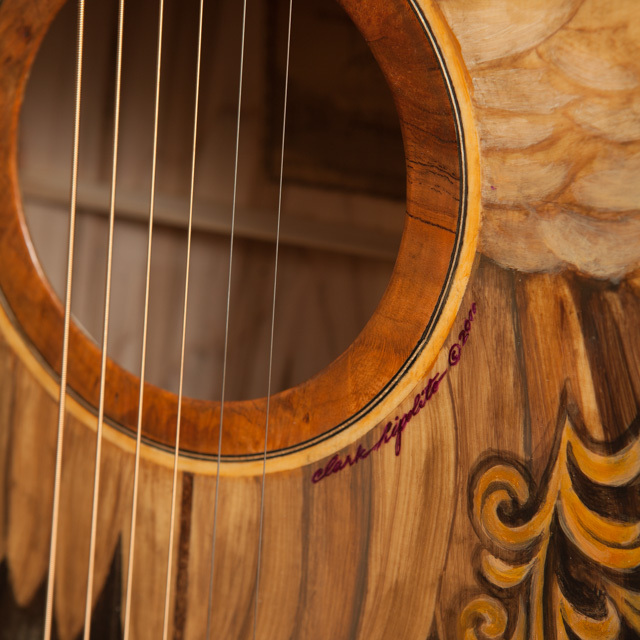 It was a blast working with such a talented guy and every instrument was a true one-of-a-kind masterpiece! 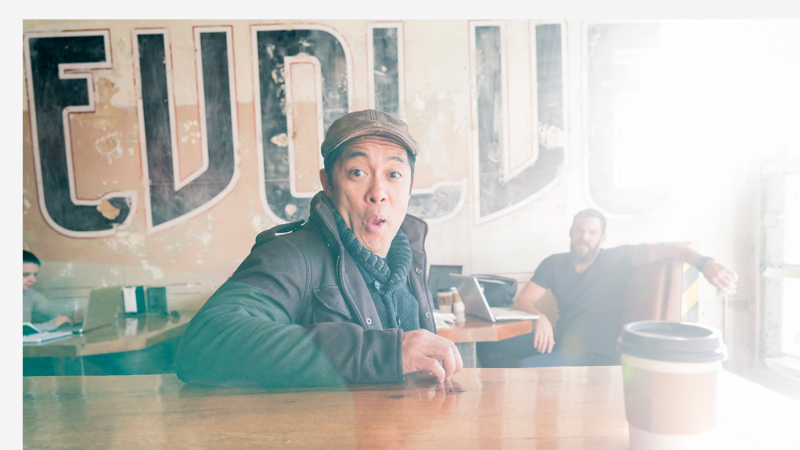 Clark was recently recognized via a great feature piece in Walter Magazine. 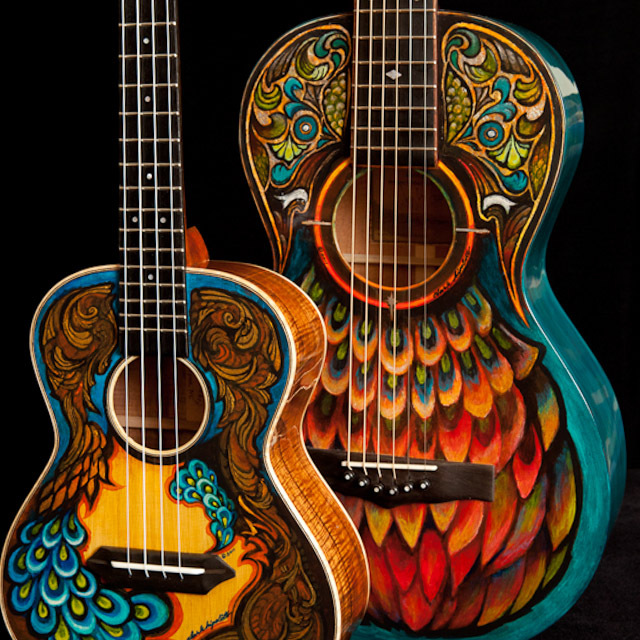 Note: Hand painting is just one of many options you can choose from when ordering a Lichty guitar or ukulele. 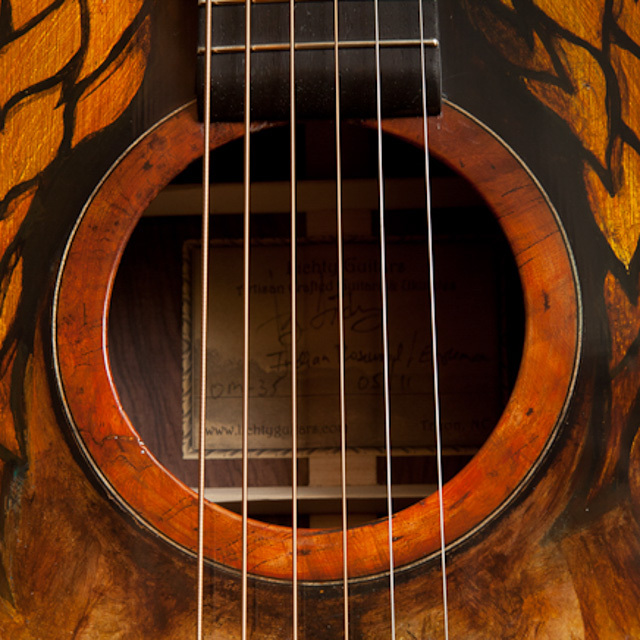 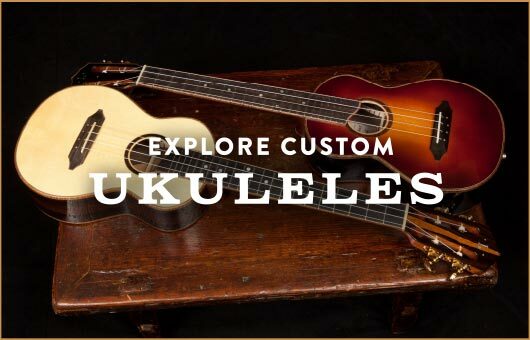 Learn more about custom guitar options and custom ukulele options.